We are excited to announce that Noku Master Token is now available to trade on a new exchange…DDex! “DDex” is a hybrid decentralized exchange designed to provide liquidity for Ethereum and ERC-20 tokens directly from users’ Wallet. As a decentralized exchange, DDEX offers some key security advantages over centralized platforms. It is different from other platforms such as Coinbase, Binance and other cryptocurrency exchanges you might have heard about as it doesn’t require you to deposit tokens in order for you to fill an order. 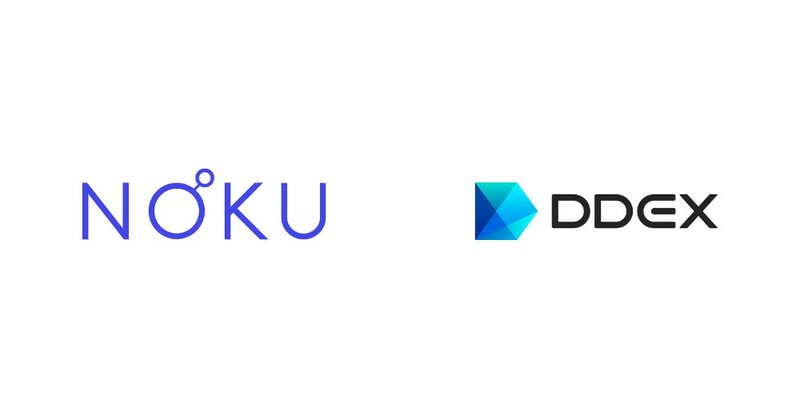 Noku believes that listing on DDex will help to acquire new token holders, increase liquidity, and increase transaction volume. This new exchange listing is a significant step towards the development of Noku and strengthens the strategy which aims to popularize and enlarge the coin’s presence in crypto-community.